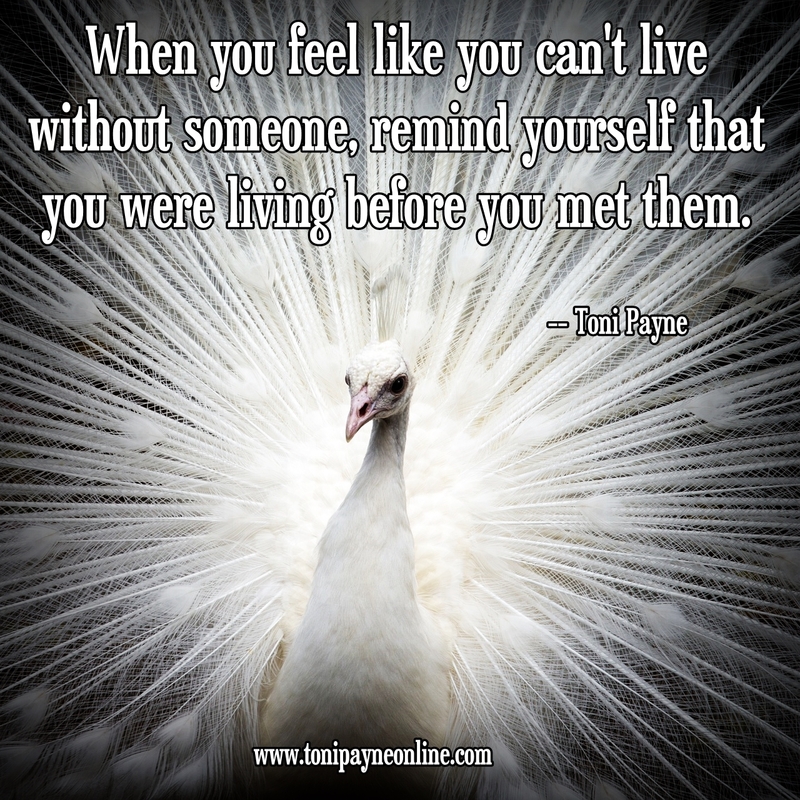 Quote About Life – When You Feel Like You Can’t Live Without….. When you feel like you can’t live without someone, remind yourself that you were living before you met them. Next Quote About Knowledge – Knowledge is the New Rich…..